Menu | Jigger & Co.
Our high-end cocktails are made with the freshest ingredients, including fresh local herbs, fresh-pressed juices, fresh fruit purees, homemade syrups, liqueurs, sodas, tinctures and bitters. Using sophisticated cooking techniques, many of our cocktails are inspired by typical dishes from progressive restaurant menus. And, we always look forward to collaborating with clients on new menu ideas. You are the menu, right?! 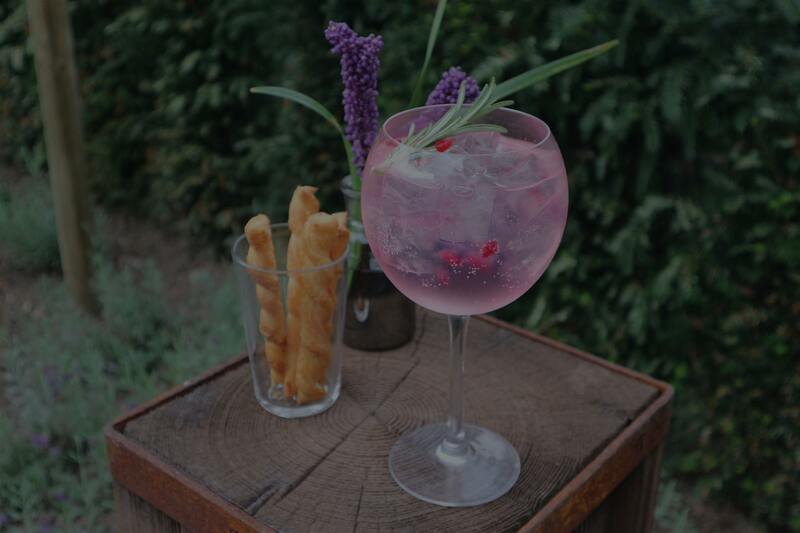 Our impressive Gin & Tonic Menu is always seasonal inspired. Here are just a few of our creations. Most of our recipes can be featured on our blog, Instagram or Facebook pages. We don’t add any processed sugars, artificial flavors or fruit syrups. We use only whole fruits and vegetables to create our goodness. All infusions, syrups, tinctures, foams and gastriques are handcrafted, all recipes are originally created by L. Vukadin (Jigger & Co.).